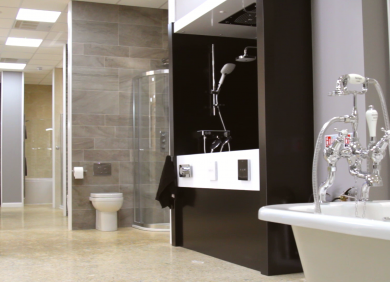 We have six locations comprising of two flagship showrooms in Aylesbury and High Wycombe, both spacious showrooms are individually and expertly designed. 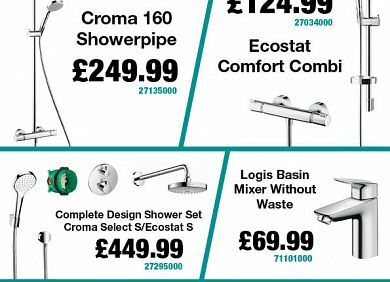 We have a further four smaller showrooms showcasing an extensive range of quality bathrooms and bathroom products from leading designers. 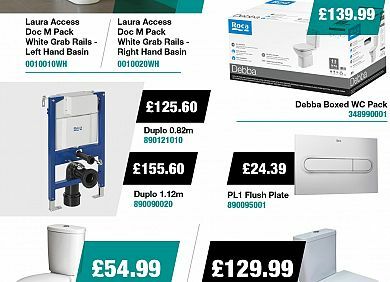 Duravit, Zucchetti, Imperial Bathrooms and many more. 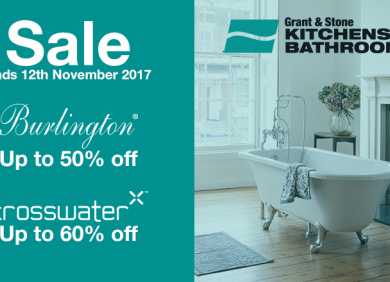 Products like freestanding and inset baths, wash basins and sanitaryware, taps, brassware and fittings, shower enclosures and bespoke bathroom furniture are all on display. 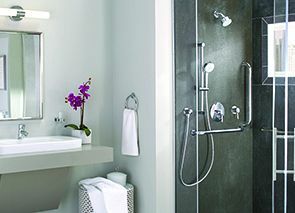 Ranges are sourced from all over the UK and Europe to offer an enormous spectrum of designs and brands.